Turkey is set to drop the “controversial” theory of evolution from the high school curriculum to better reflect local and national values, making it the second predominantly Muslim country after Saudi Arabia to not teach students Darwin’s theory. 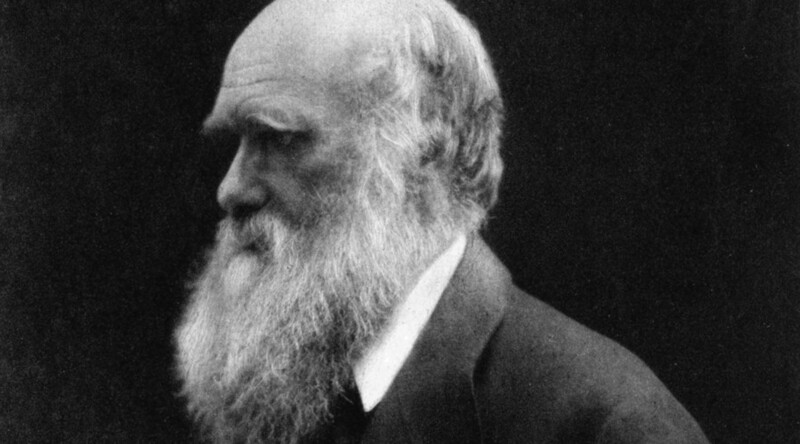 Educators in Turkey argue that Charles Darwin’s theory is too complex for teenagers to understand and that they should wait until they enter college to be able to comprehend and discuss secular scientific discourse. Starting from the 2019 school year, biology textbooks will, therefore, ditch a national curriculum chapter about the concept. “We have excluded controversial subjects for students at an age unable yet to understand the issues’ scientific background. As the students at ninth grade are not endowed with antecedents to discuss the ‘Origin of Life and Evolution’ section in biology classes, this section will be delayed until undergraduate study,” head of the Education Ministry’s curriculum board, Alpaslan Durmus revealed this week, according to Hurriyet Daily. He added the new curriculum reflects the “local and national values” of Turkish society. The decision to drop Darwin got the thumbs up from the Turkish President, Recep Tayyip Erdogan. “We made the simplification of redundancies. Elements inappropriate to our values have been removed,” Durmus noted, as quoted by Turkish language Cumhuriyet. Durmus also pointed out that “Religion and Morality” classes, which are now obligatory, would not be taught to first, fifth, and ninth graders unless they choose to take it. 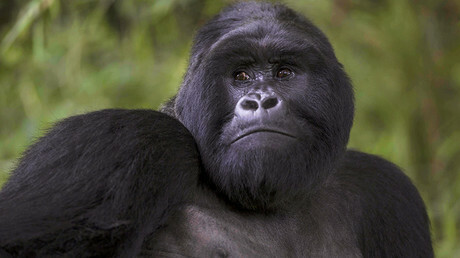 The decision to ditch Darwin's theory came after a fierce debate on the issue. Since January, universities and academics have argued that evolution should be taught starting from fifth grade. 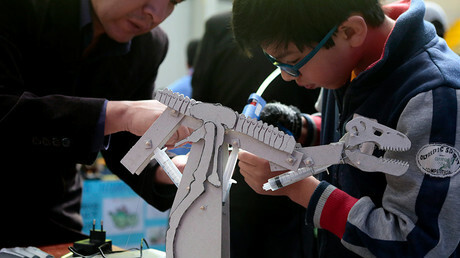 “The subjects of Science and Technology classes in elementary schools should be presented with a perspective that allows students to connect it to subjects they will encounter in future years. It should provide them with an evolutionary point of view,” the academics argued, according to Hurriyet. Some Turkish publications suggested that the change reflects the overall effort by the government to reduce the influence of secularism introduced by Mustafa Kemal Ataturk, the founder of modern Turkey. The theory of evolution, first revealed in the 1859 book ‘On the Origin of Species’, argues that life evolved through a natural selection, a process where organisms change over time because of heritable physical or behavioral traits. In most countries in the Middle East and North, evolution and creationist theories are taught side-by-side. In the most extreme case, Saudi Arabia’s school education makes no mention of evolution besides a brief reference to it as a blasphemous theory. On the contrary, Iran teaches evolution as a crucial part of the school biology curriculum from 5th grade. According to an article titled ‘Islamic Theological Views on Darwinian Evolution’ published in Oxford Research Encyclopedia of Religion, Muslim scholars remain split on the acceptance or rejection of Darwin’s theory. The so-called ‘rejectionist’ camp argues that evolution is “totally contradictory and incompatible with a literal reading of Islamic teachings.” The ‘pro-evolutionist’ camp, in turn is split into two factions, those who entirely embrace the scientific theory and those who argue that “some but not all aspects” can be accommodated by Islam.